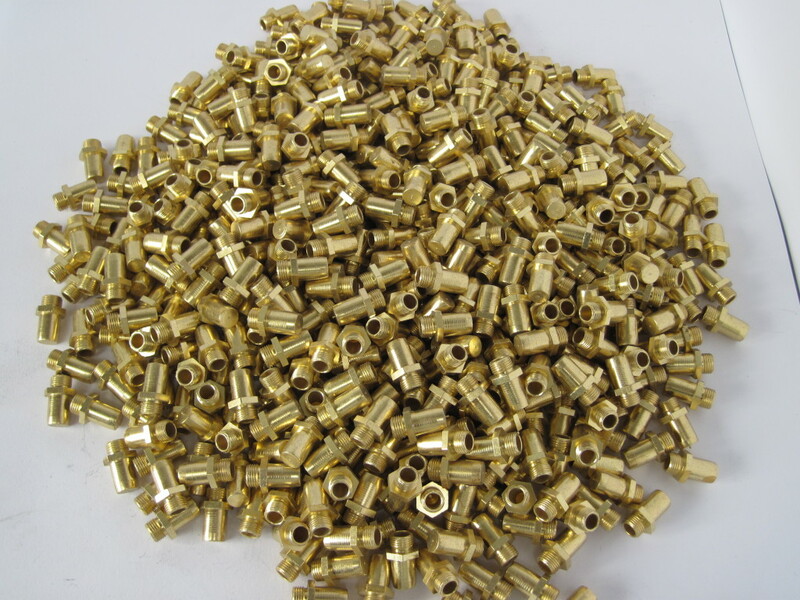 Century offers Bright Brass plating of the highest quality. We specialise in offering brass in a multilayer situation where it can be applied over a nickel under coat for a high lustrous bright finish giving a gold like appearance. 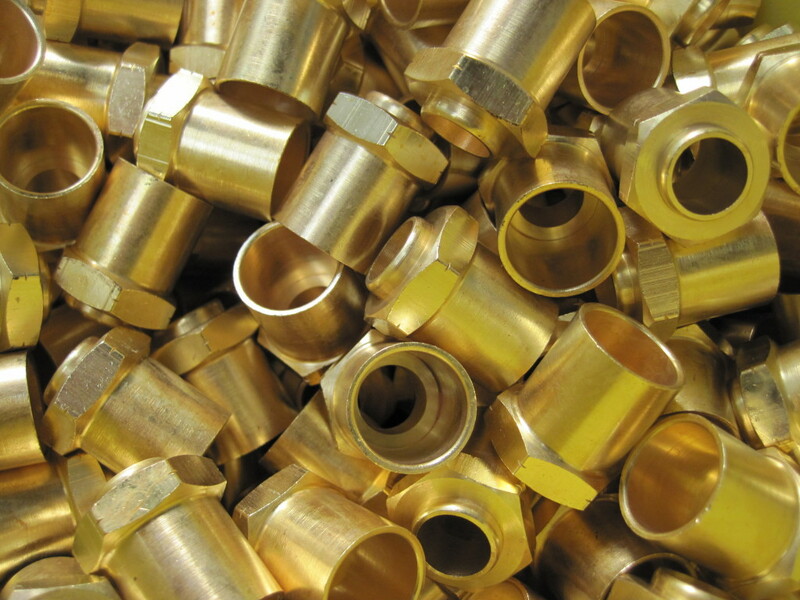 Bright Brass is usually a decorative finish that is commonly used by the electrical, clothing, fastening, and leather industries just to name a few. 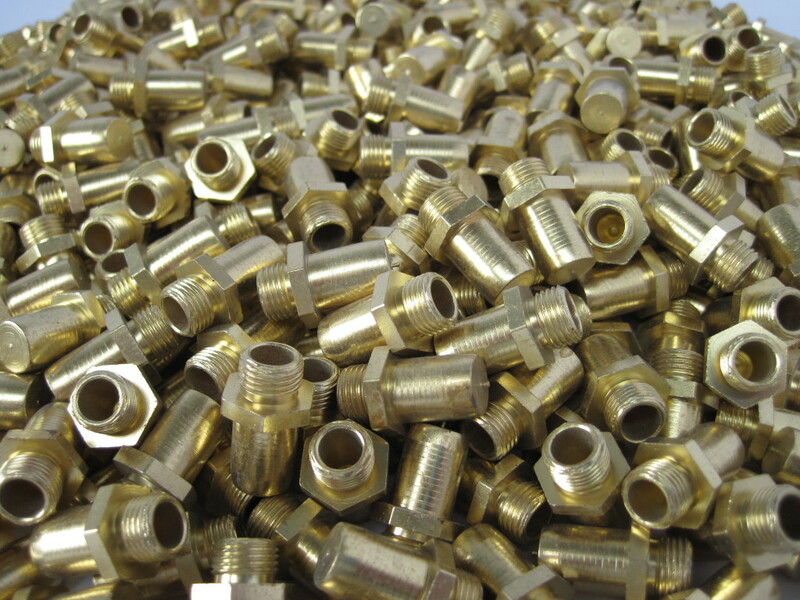 We are able to offer precise plating control using our Fisherscope X-Ray coating measurement instrument and computer which will quickly and accurately report the exact deposit. 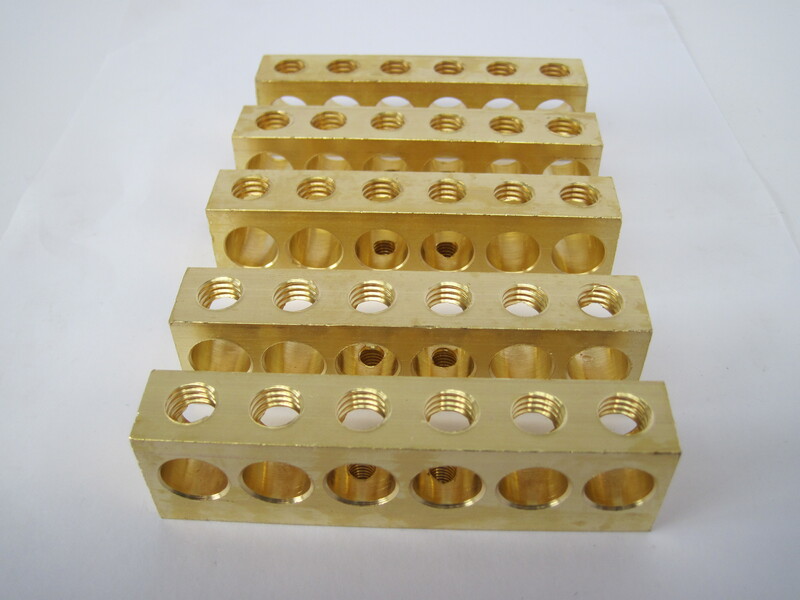 We have De-embrittlement Ovens to reduce hydrogen embrittlement when applied to high tensile fixings, nuts and bolts.